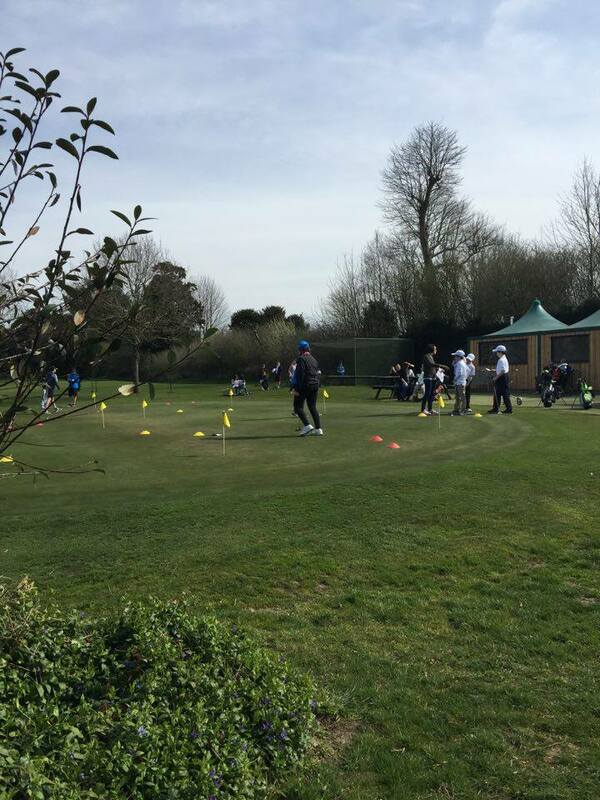 The weather really turned up for everyone on the first Junior competition day of the year at the Park course on Saturday. 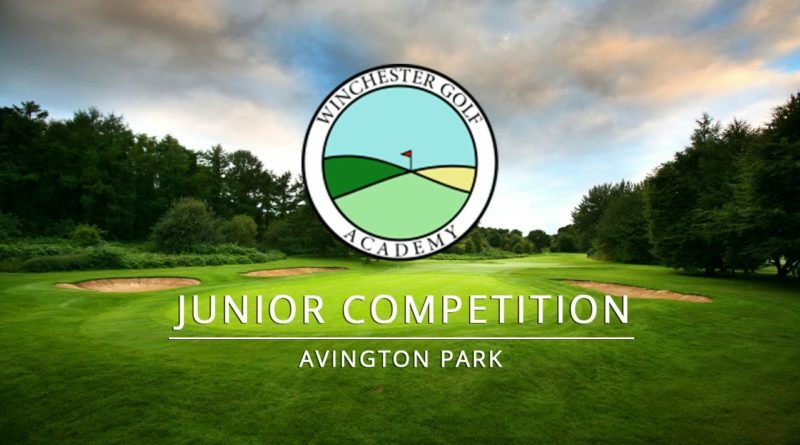 On a bright sunny afternoon 15 WGA juniors enjoyed 9 holes of golf under a fun competition format. For most of them it was their first time playing competitively, so understandably nerves were of plenty! 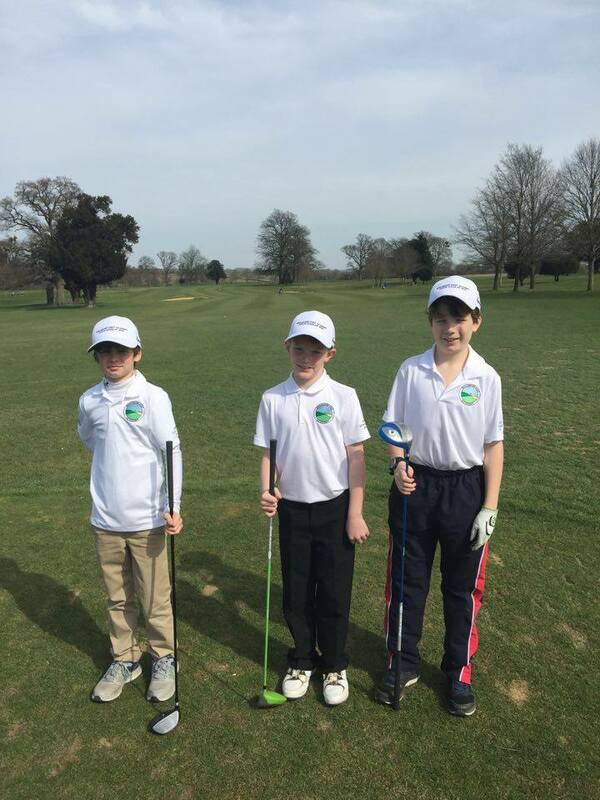 The course was in excellent condition with stripes down the Fairways and the freshly mown greens rolling perfectly, leaving all 15 youngsters with no excuses! 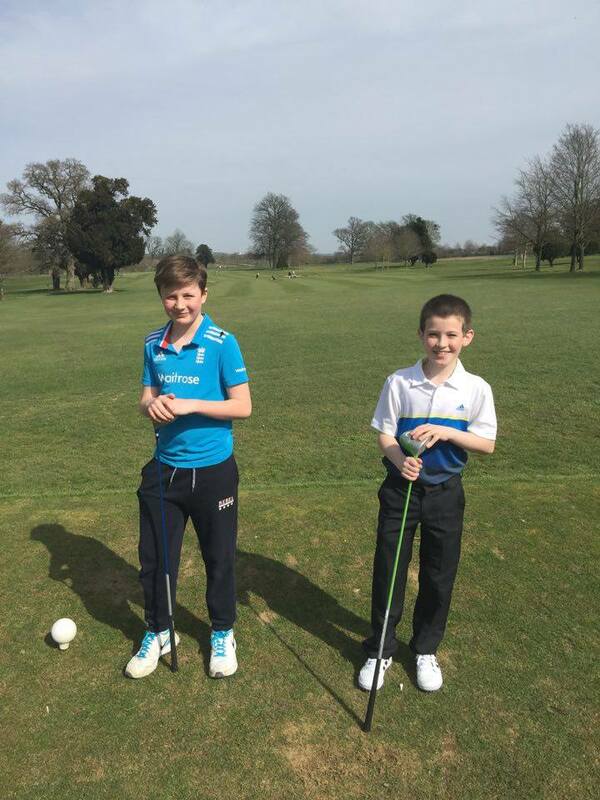 The main event was won by 11 year old Harvey Denham (17 handicap) who scored an impressive 9 over par round 40 shots. With an average driving distance of 175 yards this young man is a force to be reckoned with. Congratulations Harvey, all that practise has paid off! The girls field was tightly contested with only 4 shots separating the field. 11 year old Ellie Madjwick was victorious in the girls section completing the course in 60 shots. Her little sister Lillie was hot on her heels in second place scoring 61. The White hats was won by Marcus Kail, who is no stranger to being on top of the podium as he won last years summer event. The 11 year old from Whitchurch did well to claw back from a shaky start scoring a whopping 8 on the very first hole. Marcus relied on his consistency off the tee and his delicate touch around the green to finally score 50 and take the White hats Title. Mitchell Adams not only came second in this category but also won 'shot of the day' on the 4th hole when his approach shot from 80 yards flew onto the green, checked with a touch of spin and finally finished just 6 inches from the pin! The final word goes to the three Rookies who played. 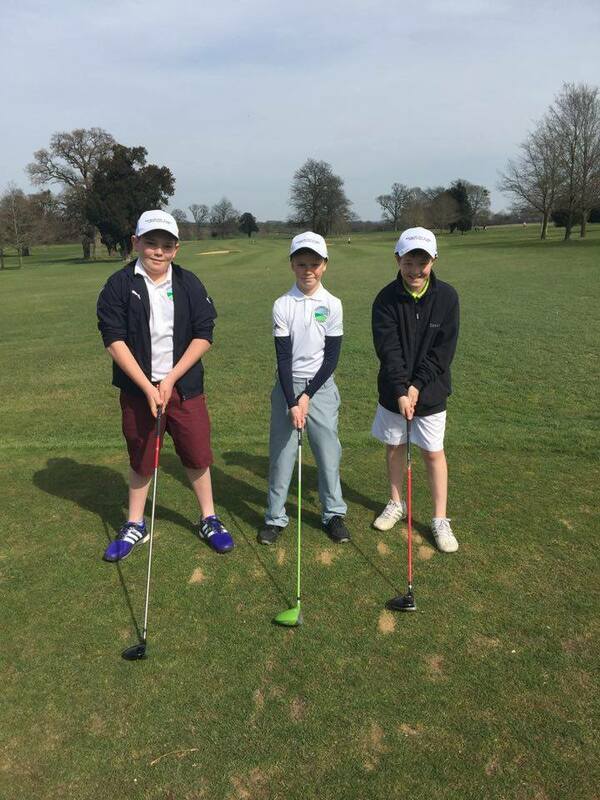 Ben, Callum and Jack enjoyed the links alongside everyone, and Ben took the honours scoring 52. 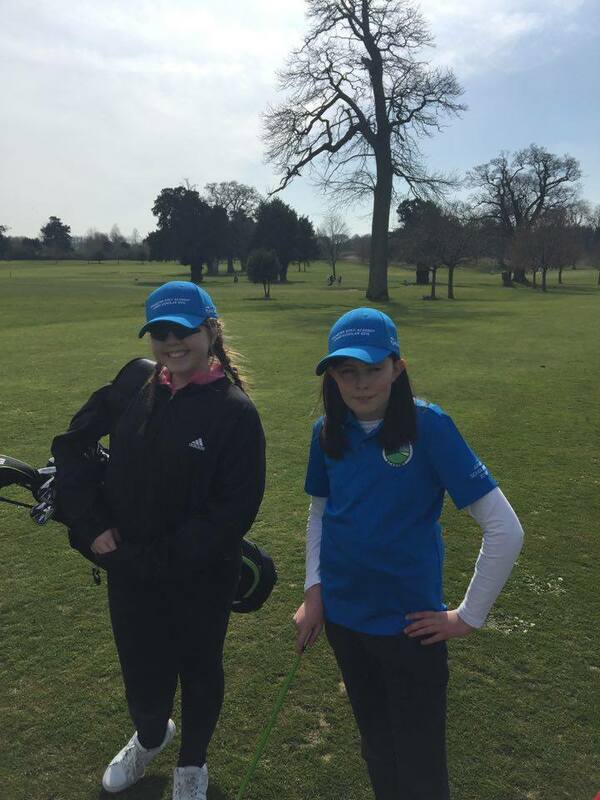 A massive well done to all of the Juniors who played and a special thanks to Jaz and Teresa for helping monitor the afternoon. Roll on to the next one on the 7th May.